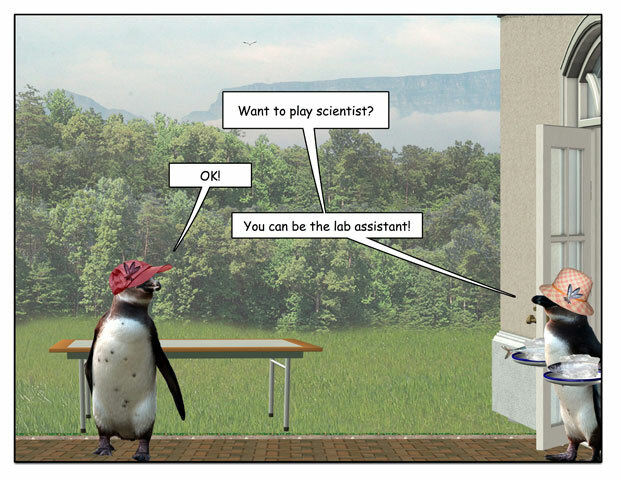 This week’s penguin: How to get kids interested in science. 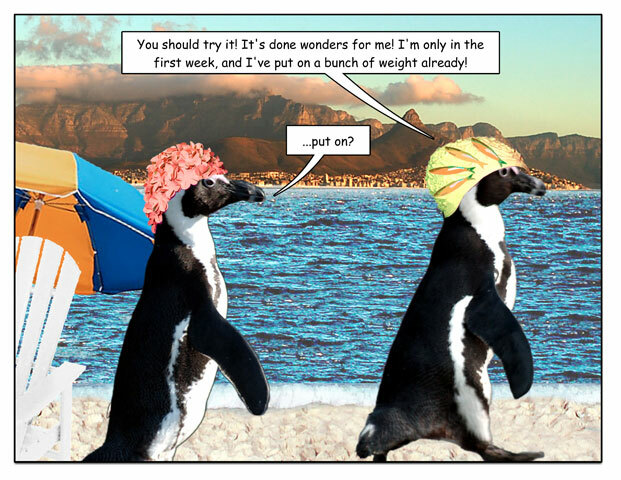 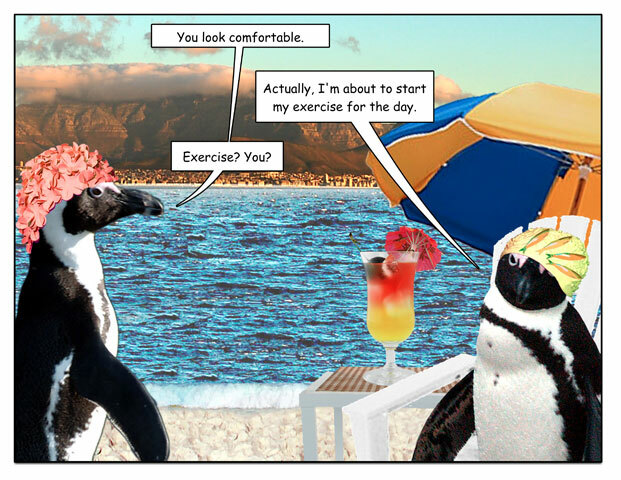 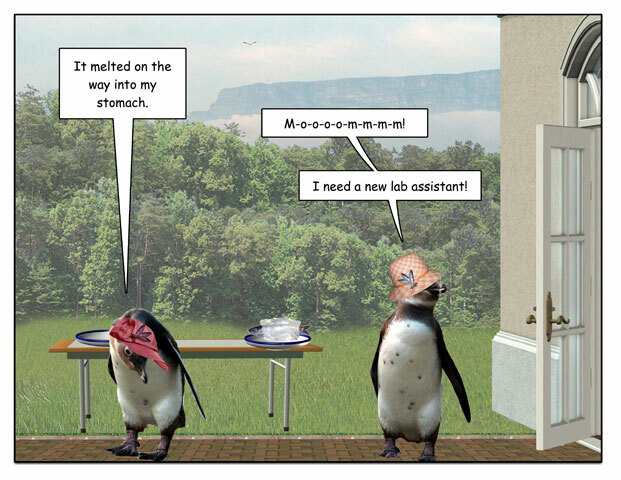 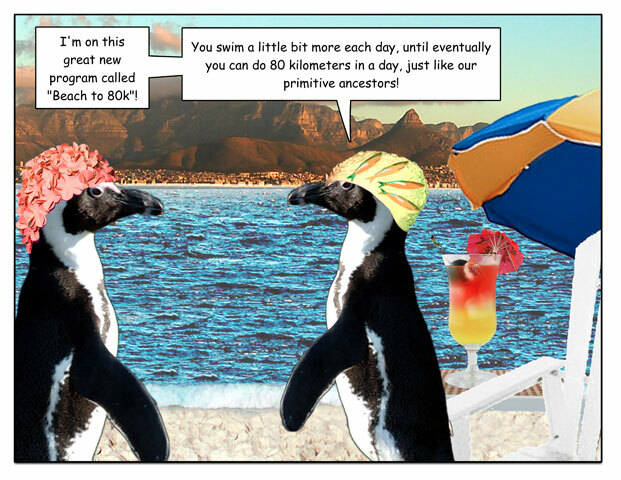 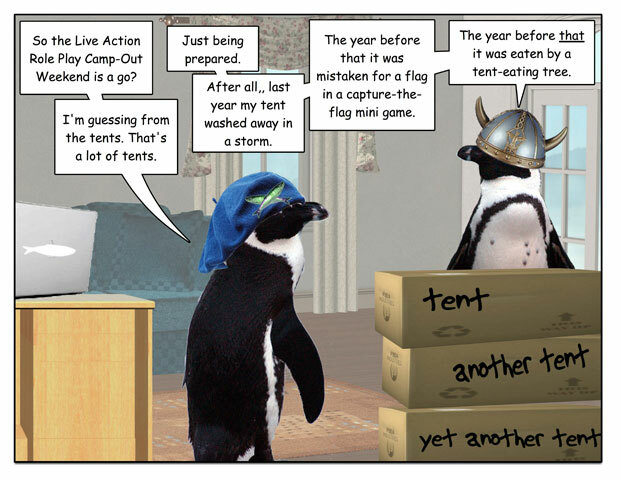 This week’s penguin: Always choose an exercise program that will keep you motivated. 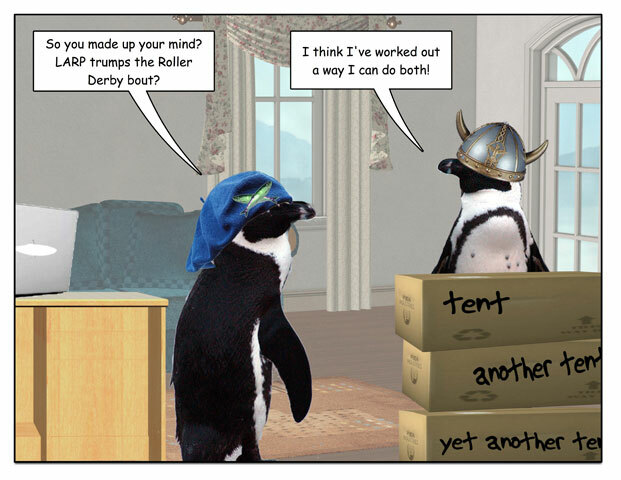 Not the glue kind, the bits kind. 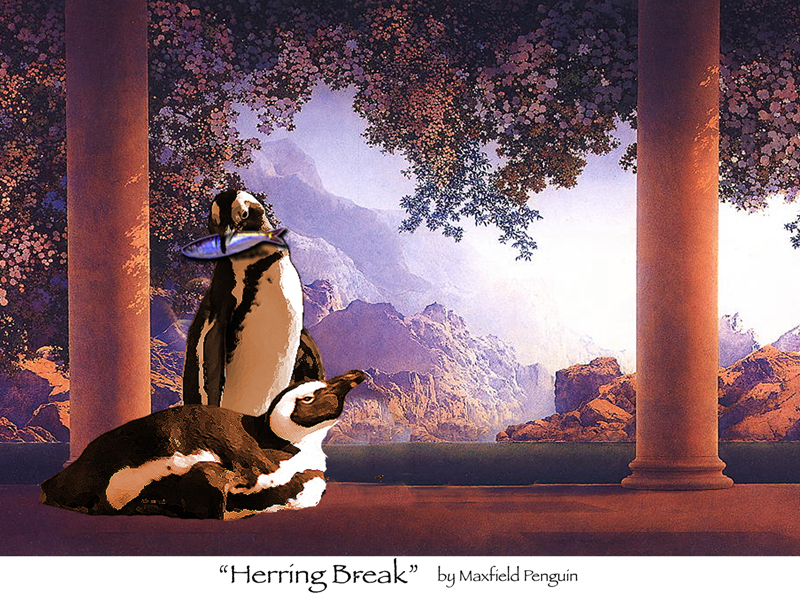 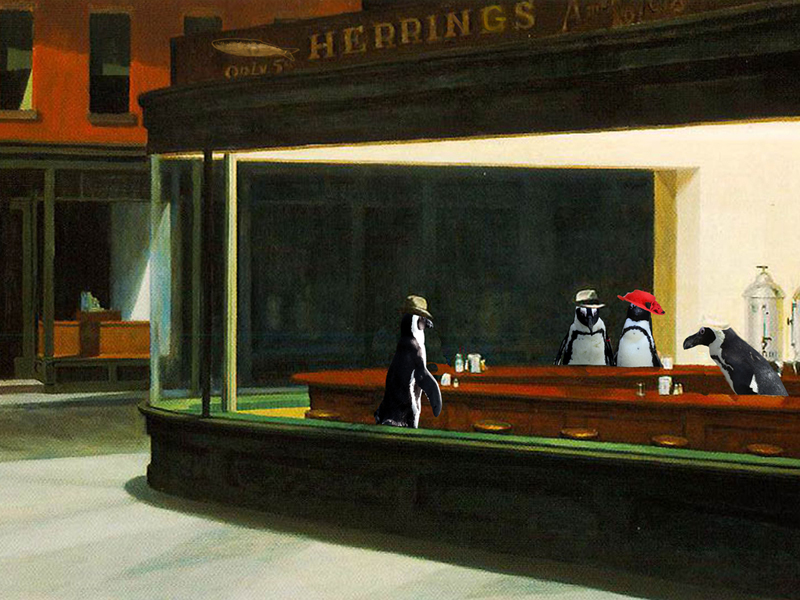 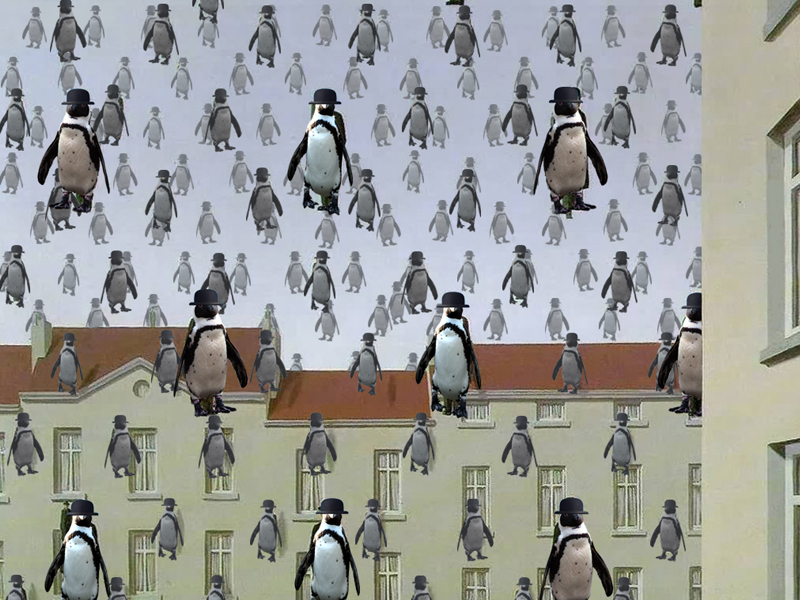 I’m making the great works from the Penguin Museum of Art into desktop and mobile wallpaper. 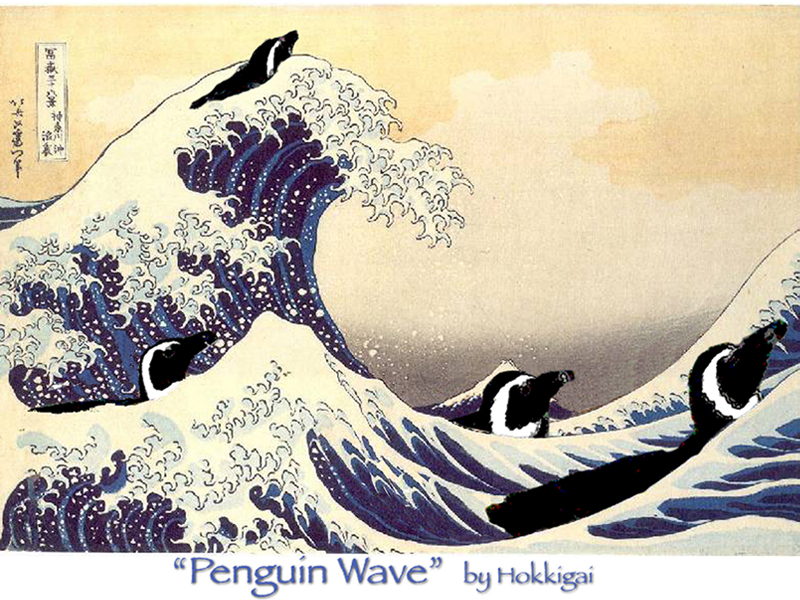 This week’s penguin: Huh. 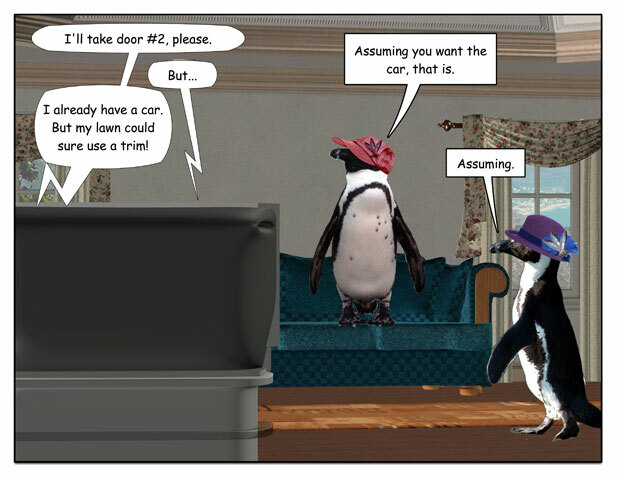 I guess you can take it with you. 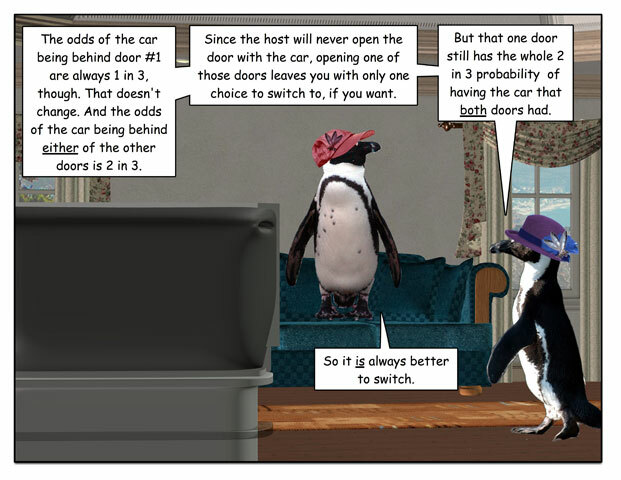 This week’s penguin: Q: Would you like Option A or Option B? 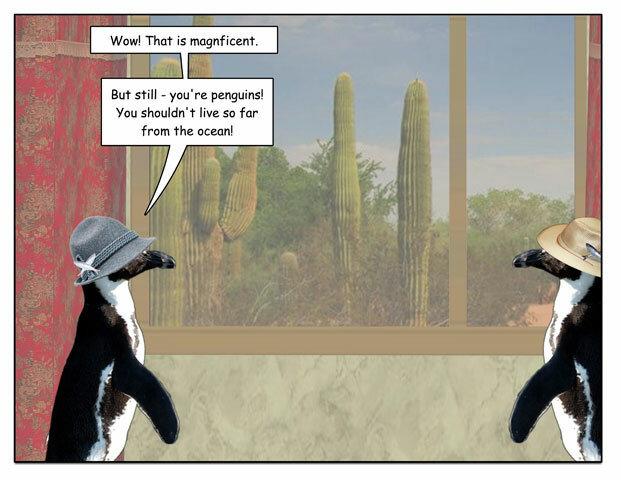 A:Yes. 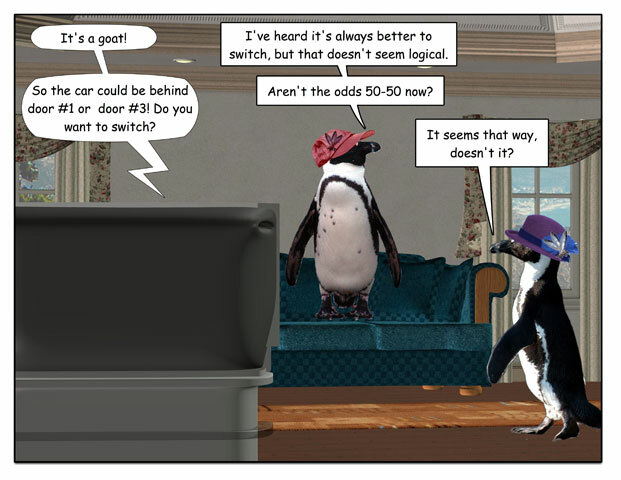 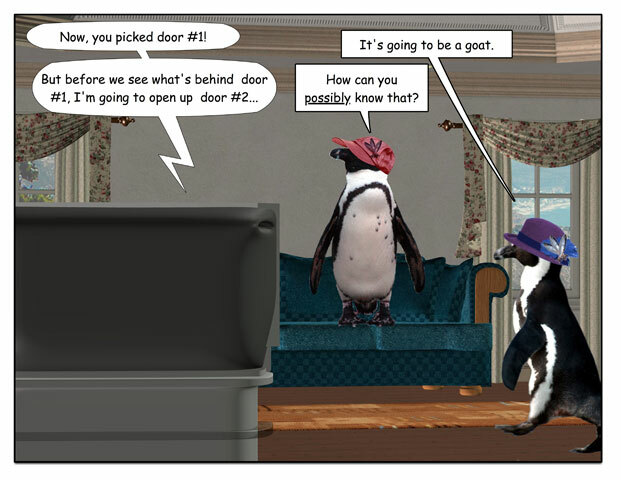 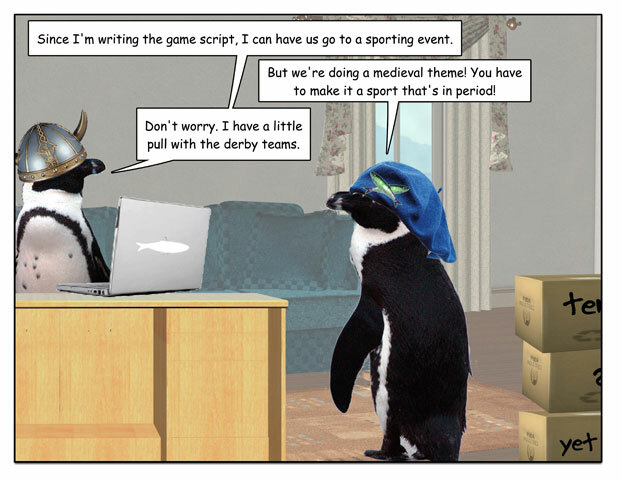 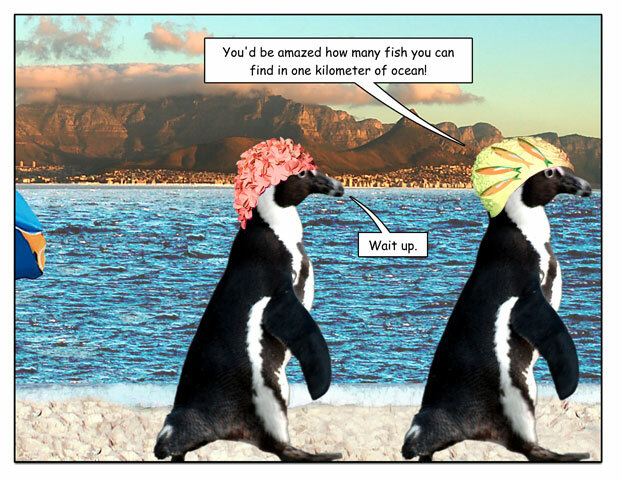 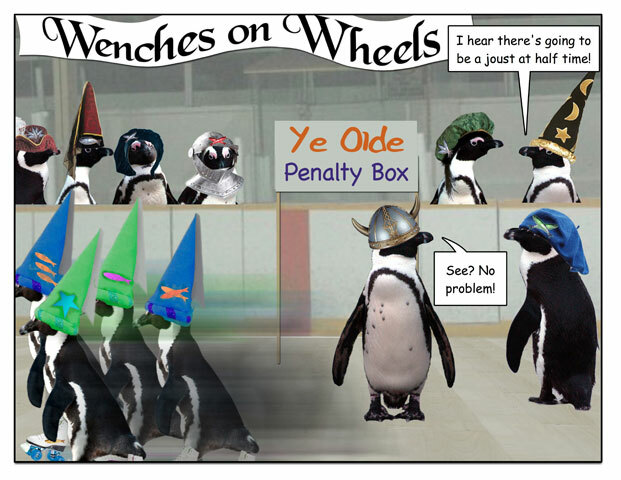 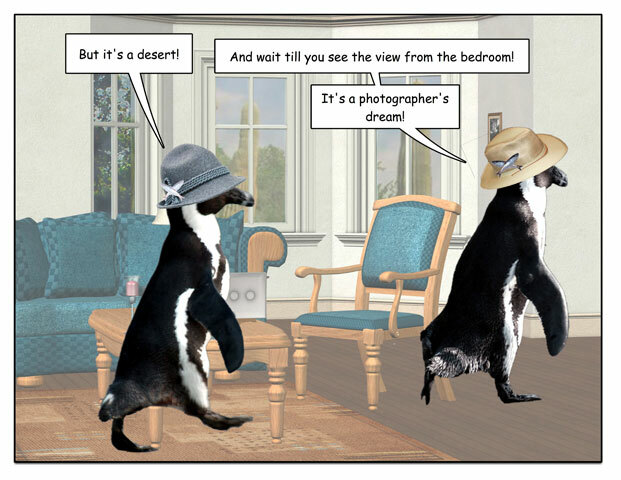 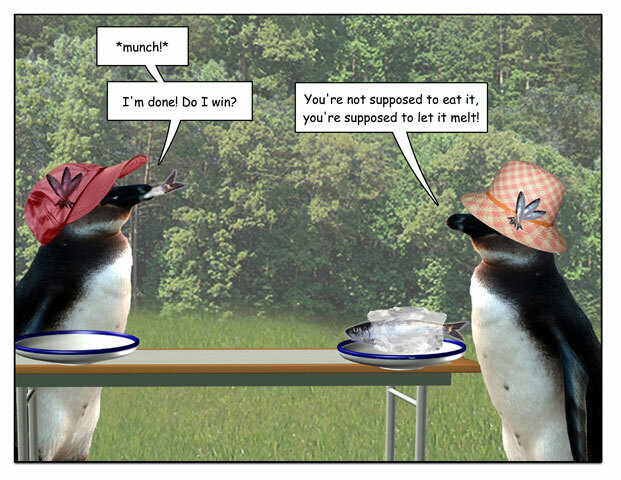 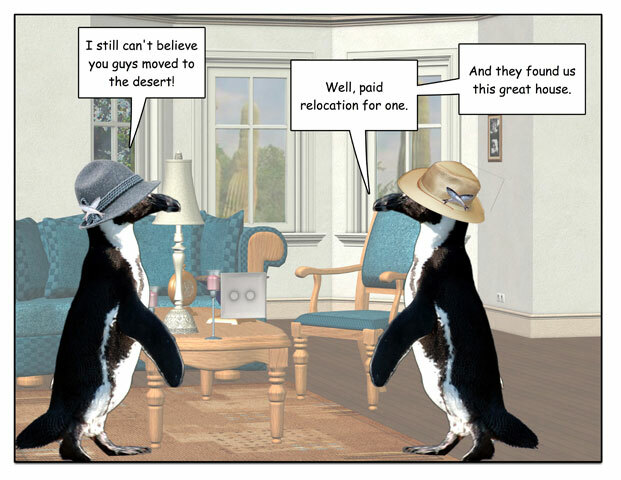 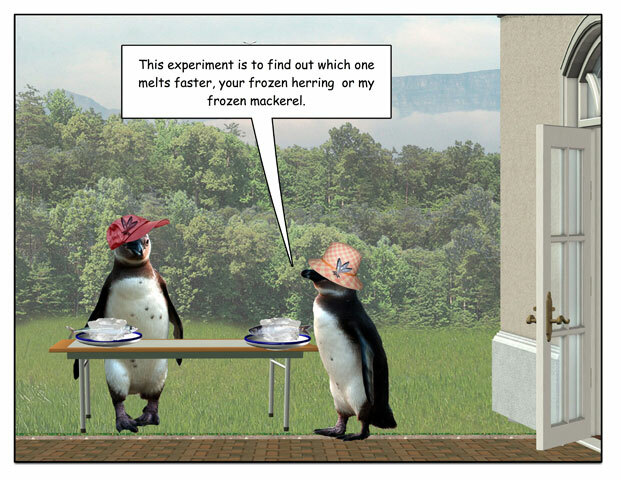 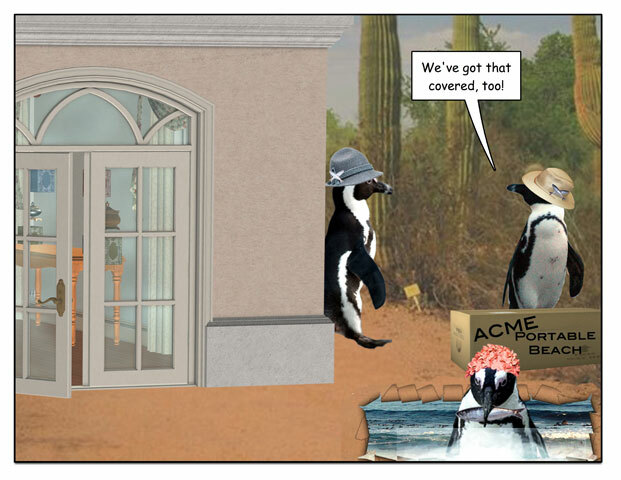 This week’s penguin: The Monty Hall problem, explained by penguins.